If you love the game of baseball, this book is a must read. If you’re trying to understand the game, no more eloquent writer will take you by the hand. James Thomas Farrell’s “Studs Lonigan” books are considered among the best of the 20th century. 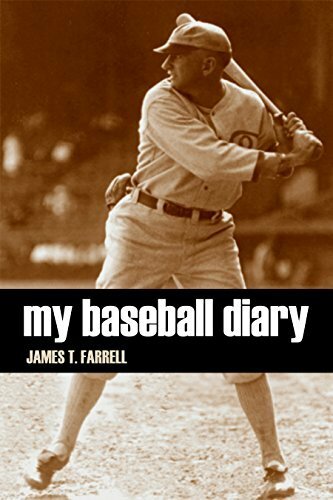 Like ESPN’s 30 for 30 documentary series, Farrell’s essays on baseball make great reading for anyone who loves great writing.